One of the most exciting things that happened in January had to be when the early paperback versions of TELL THE TRUTH arrived from HQ. I’m not going to lie, my stomach did a flip when I opened the box. 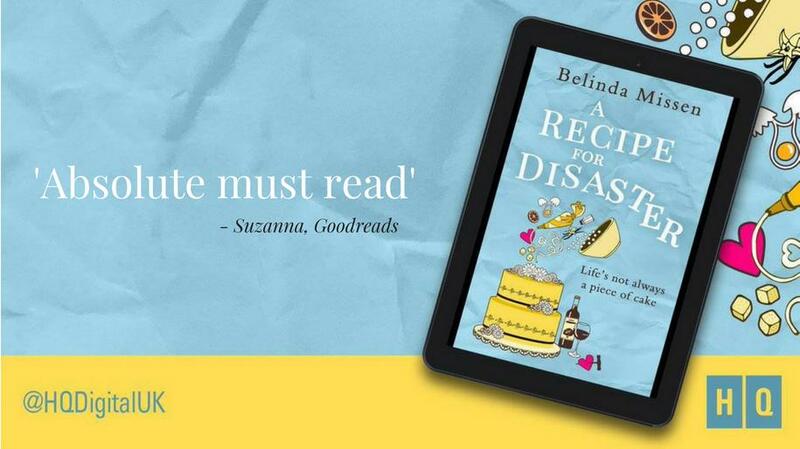 Or if you fancy downloading a copy, the ebook is just 99p/99c at the moment. Cheap as chips! 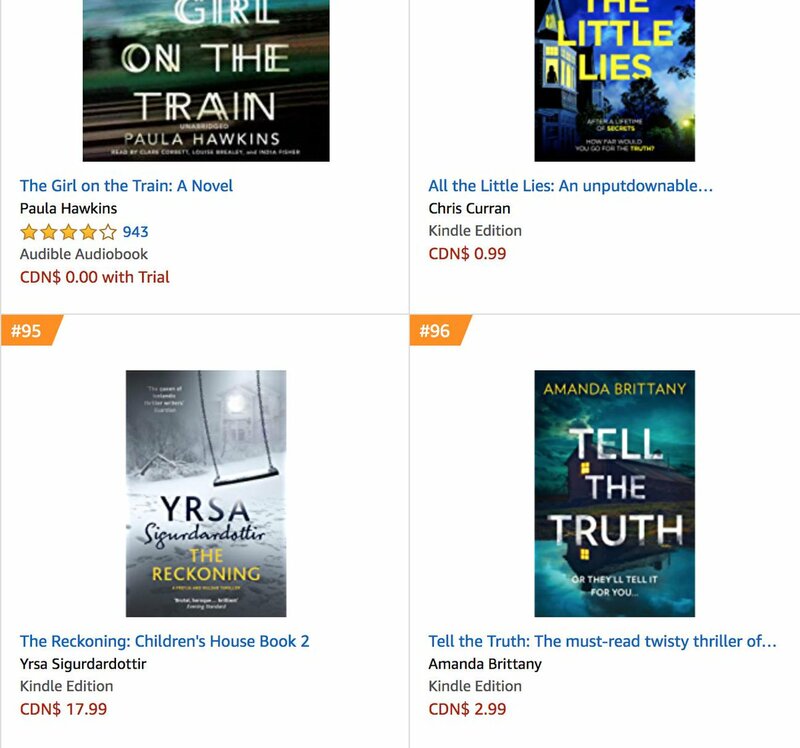 I’ve been thrilled to bits by the lovely reviews and messages I’ve received about TELL THE TRUTH. It’s so lovely to hear from readers who enjoyed the book, or see lovely reviews pop up on Amazon or Goodreads. It really does make everything worthwhile. I’m thrilled to have finally raised over £7000 for Cancer Research UK from my ebook royalties for HER LAST LIE. And since then, it received another lovely orange BEST SELLER flag, so I’m hoping that figure will go even higher. Book 3 is coming along well, and I just clicked over to 39,000 words, and I’m hoping to type THE END by the end of February! At the moment it is set in Cornwall and Hertfordshire, but of course things can change with edits. But things are moving on, and it’s amazing to think I’ll have a third thriller out before the end of 2019. And if you enjoy humorous short stories, I have a little one in the YOURS FICTION SPECIAL this month. That’s about it for my news. I hope you are all well.